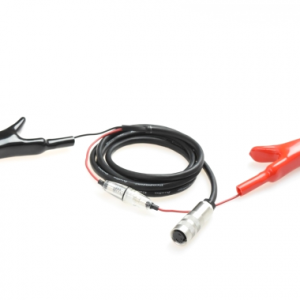 The axial probe is a mechanical sector ultrasound probe. It is ideal for use on sheep, goats and pigs. 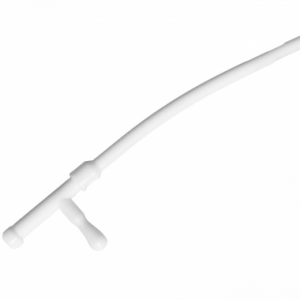 It can come with or without a gel feed insertion tube to give continuous lubrication to your ultrasound probe. You will see a 170° ultrasound image to see more of the uterus in one view. 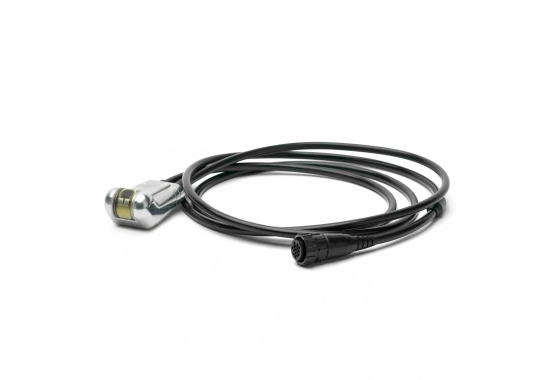 It can be used as an internal or external ultrasound probe. The axial probe is durable and made from high quality aluminum.